Here’s a chance to read one of our old Local History Room columns, first published in March 2012 before the launch of this blog . . . 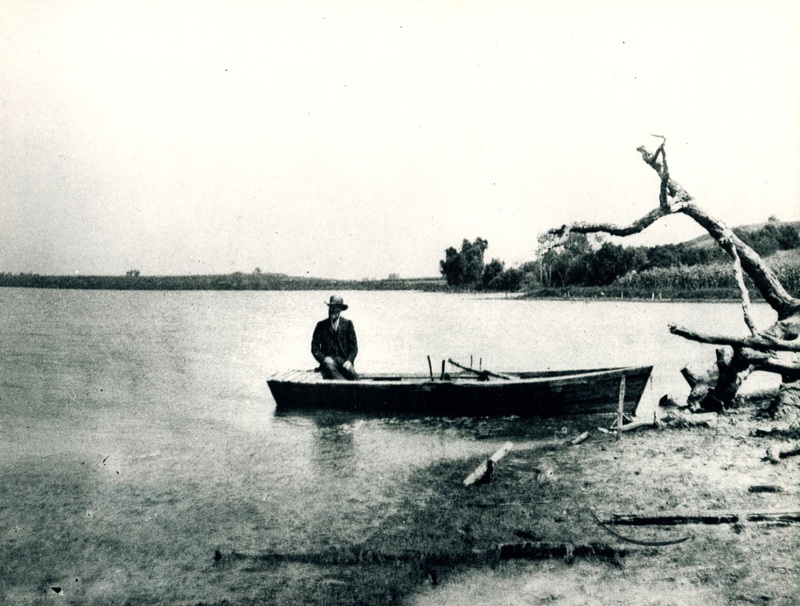 Previously this column reviewed the story of how Pekin became an incorporated city in 1849. When the residents of Pekin formally adopted a city charter on Aug. 20, 1849, Pekin opted for a mayor/alderman form of government. 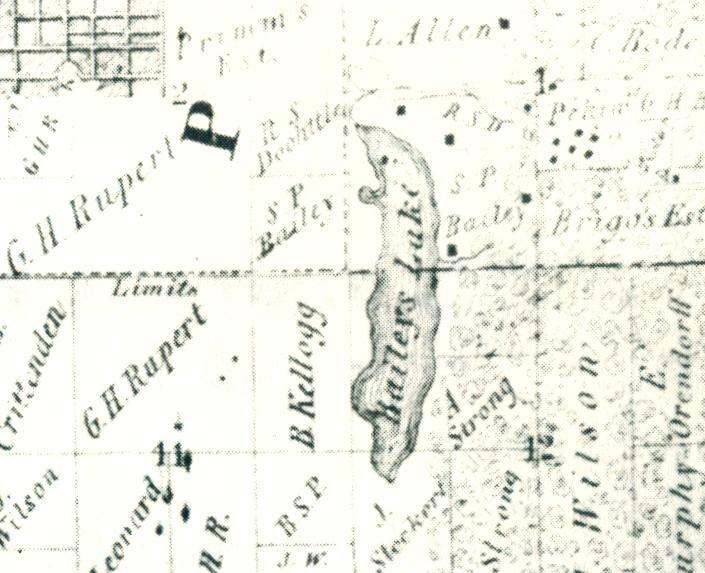 The Bailey name is an old one in Pekin – part of Pekin is known as Bailey Addition, and Lake Arlann (Meyers Lake) formerly was called Bailey’s Lake. However, Bernard Bailey does not appear to have been a member of that Bailey family. 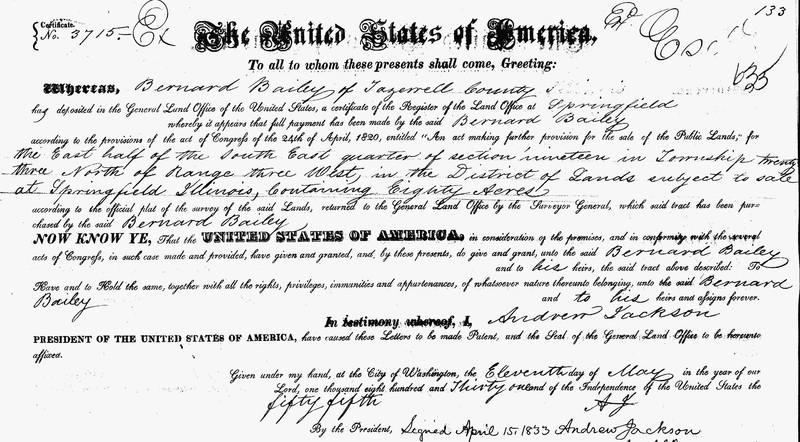 The 1880 “History of Peoria County” says he was born in Maryland on March 26, 1812, the son of Vincent and Susanna (Bernard) Bailey. He first came to Tazewell County, Illinois, around 1830, where he worked as a school teacher and worked at his father’s ox mill. Settling in Pekin, he went into the grocery business and did some wagon making, saving enough money to become a lawyer. Bailey then left Pekin, moving to Mercer County, Illinois, and then south to Louisiana, the native state of his wife Arabella Gilmore. In East Baton Rouge Parish, he tried his hand at sugar and cotton planting, until in 1848 he returned to Pekin, being elected mayor the following year. Originally Pekin’s mayor and aldermen were elected to serve one-year terms, with elections taking place in the spring. Because the first mayor and city council were elected in the autumn, however, they could only serve about seven months before the next election. The 1870 City Directory says the second city election was on April 15, 1850, and Mayor Bailey and three of the four aldermen were reelected (Atkinson losing his reelection bid to Peter Weyhrich). “That did not last long, however,” the Sesquicentennial continues. It should be noted that the 1870 City Directory mistakenly switched the calendar dates of the council resolution and Bailey’s resignation. That error was corrected in the 1887 edition, but the 1974 Pekin Sesquicentennial repeats the 1870 City Directory’s mistake. Could Mayor Bailey have been distracted from his civic duties in 1850 by his struggle to operate a newspaper? Whatever the answer to that question, after Bailey’s resignation, a special election was held on Nov. 25, 1850, and Abram Woolston (mistakenly called Woolstein in the 1879 “History of Tazewell County”) was elected to serve the remainder of Bailey’s term. After owning the Mirror for six months, Bailey sold out and moved to Peoria. There he bought an interest in the Peoria Republican newspaper, later going into the boot and shoe business. In 1856 he was elected Justice of the Peace. He and his wife had 11 children. Pekin’s first mayor lived to the age of 91, dying at Peoria Hospital on Aug. 22, 1903. He was buried in Springdale Cemetery in Peoria.